Some of us eat to live while most of us live to eat. We all have our own cravings for certain food and beverages. Off course food is mandatory to make our survival possible and it is the base of our living. In starting up a new business, the foremost element is to pick up a supreme logo design which would stand out & speak the role and forte of a business. Today I am bringing along an inspirational post of food logo designs which include restaurants, bakery, pizza, Sea food and cookies logo designs to get inspired. Food logos are always made in a way so as to appeal its beholder. 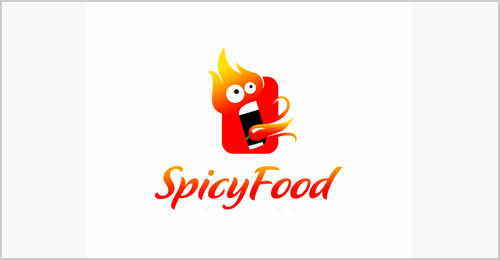 Obviously a logo design should be vocal enough to arouse people to take step towards your restaurants or food companies. There should be a fun and appetizing element in food logo design because this is what a logo stands for whether as for restaurants or food companies. I’m unleashing a collection of 30 cool & creative food company logo design ideas for designers. Scroll down and get inspiration to formulate your own food logo design.